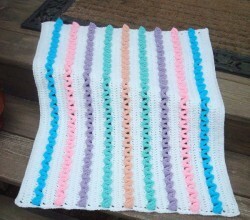 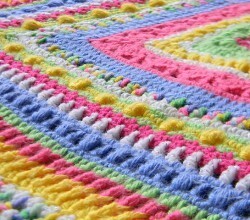 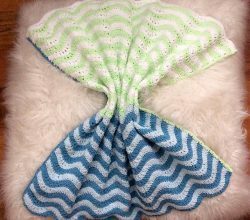 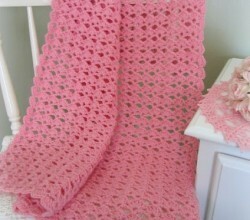 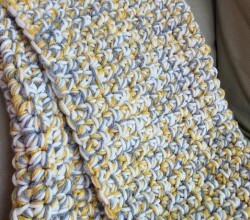 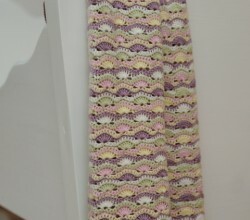 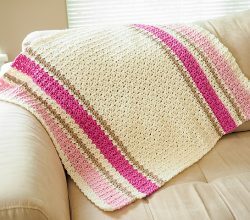 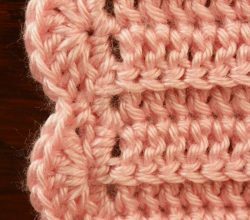 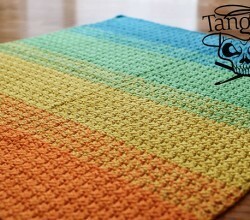 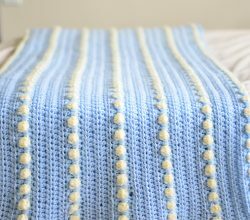 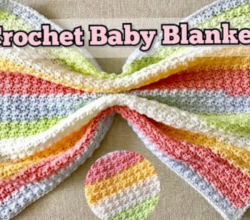 Posts Tagged: "baby blanket crochet patterns free"
[Free Pattern] This Blanket Works Up Fast And Is Simple Enough For Beginners! 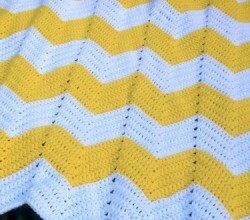 [Free Pattern] This Wiggles Preemie Baby Blankie Is One Of The Most Adorable Blankets I’ve Ever Seen! 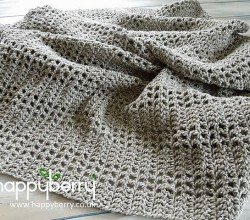 [Free Pattern] This Chunky Crochet Baby Blanket Is Such A Joy To Make! 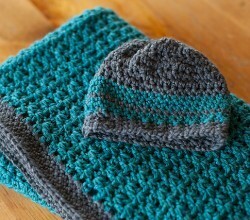 [Free Pattern] This Baby Blanket And Hat Set Is So Simple Yet Stunning!